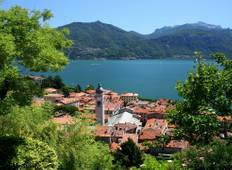 Find the right tour for you through Lugano. We've got 50 tours going to Lugano, starting from just 5 days in length, and the longest tour is 30 days. The most popular month to go is September, which has the most number of tour departures. "Excellent program, the only opportunity for improvement would be the departure times."